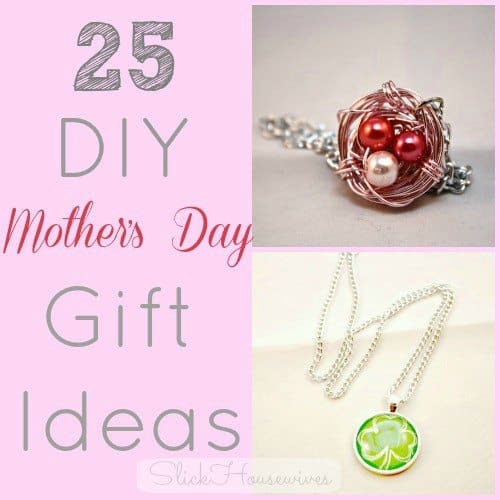 We have put together a list of 25 DIY Mother’s Day Gift ideas. Mother’s Day celebrates motherhood and it is a time to appreciate mothers and mother figures. Many people give gifts, cards, flowers, candy, a meal in a restaurant or other treats! If you’re like me and you like to give gifts that are personal and from the heart, maybe some of these ideas would be right up your alley! Be sure to check out this Handmade Adjustable Multilayer Bracelet Wristband that is a beautiful Gift Idea and ONLY $2.95 shipped or this A Garden Of Love Grows In A Mother’s Heart Bracelet. What are you planning on doing for Mother’s Day this year? Handmade or store-bought? If your a mom, then maybe you could share these with your loved ones for a hint 😉 PLUS you could make these Carrot Crescent Appetizers and really impress mom! I hope you have a blessed Mother’s day!! 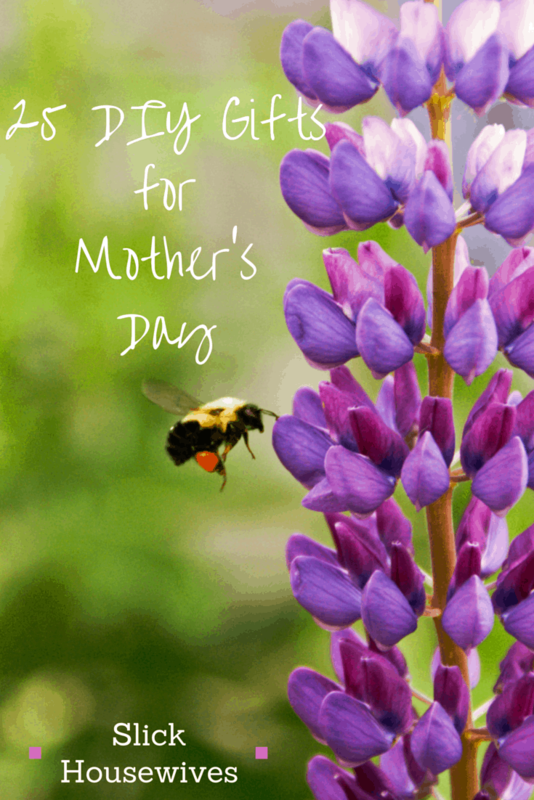 Hope you enjoyed our list of Homemade Mother’s Day Gift Ideas!